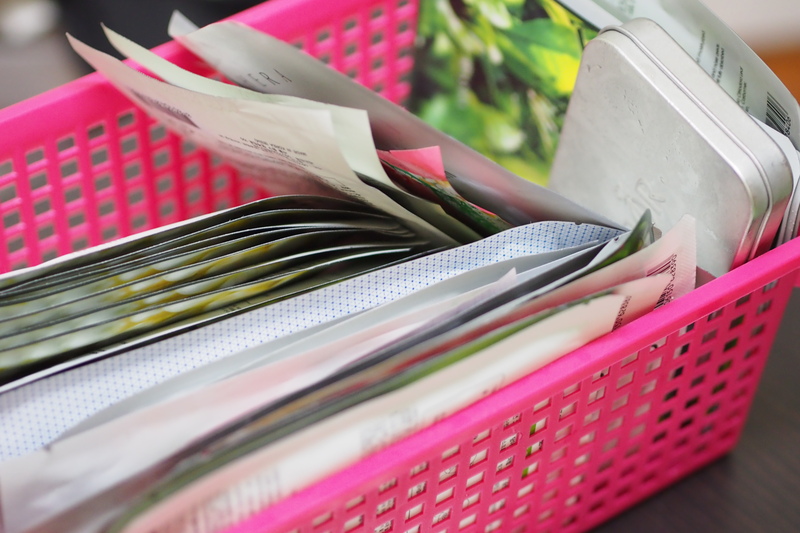 My K-beauty – Masks and overnight packs. Call me crazy but i apply overnight packs / sheet masks everyday. I put on sheet masks twice a week and the rest of the week are for overnight packs/night cream. On really dry and rainy days , i will apply this because it is very hydrating ( note ..abit sticky ) . It is rich in Hyaluronic acid which holds to the moisture strongly and leaves your skin feeling hydrated, reduce fine lines and wrinkles. It also helps to improve radiancy. Sometimes i have soo many skincare products ( for hydration , whitening , brightening , anti aging etc ) that i have to write on a piece of paper and stick on my wall with the step by step and products to use. It is a good option if you are traveling to countries during their winter season. 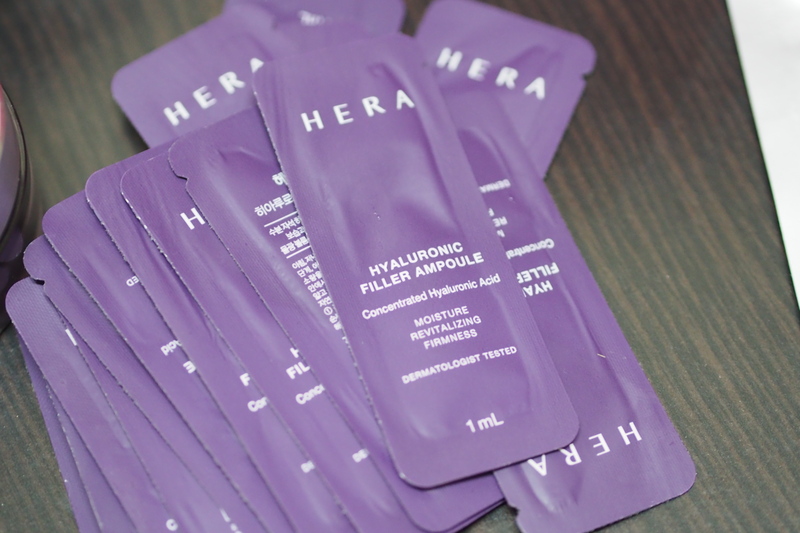 Because you skin can get abit dry and these ampoules do help to lock in the moisture. May feel abit sticky when used in SG’s weather but in winter season , your skin really feels hydrated and “normal”. After photoshoot , i will use whitening ( esp for outdoor shoots ) , hydration on rainy and windy days , brightening , whitening and light hydration during hot sunny days etc. Another overnight mask which i always use if i sleep late or when my skin feels dull and dry. Texture is abit oily / creamy but it is an overnight mask and supposed to last you the entire night. I like this because i woke up with radiant skin and i will use a hot tower to pat the excess off my face the next morning because cleansing. Not a sleeping pack but a night cream to me. An anti-aging and brightening cream. Skin does brightens up the next day and i really love this. Abit creamy or oily so i used it as the last step and went to sleep with it. Sheet masks. I got alot of them from Korea during the 1+1 promotion. over 300 pieces and they last me for 2 years already. Most of them are from Missha , Nature Republic , Hera and Sulwhasoo. I am also using the Cell-Derma T-laser Hydrogel mask which Oppa’s mother bought for me. It was ranked the No 1 hot selling hydrogel mask in Korea. Indeed , it really hydrates my skin and i love it ! If you are heading to Korea, you should try this Hydro gel mask. One thing i like about hydrogel masks compared to sheet masks is that it sticks on to the skin really well. It is very “wet” and i will squeeze out the excess serum found in the packaging and apply onto my neck area. Don’t know how much it costs and where to get it since it was a gift from Oppa’s mum. I shall ask her where to get it. Love this hydrogel mask. These are the masks and overnight packs i use daily.I even put on sheet masks or the overnight pack ( sample size ) when im on long haul flight ( of more than 4 hours ). 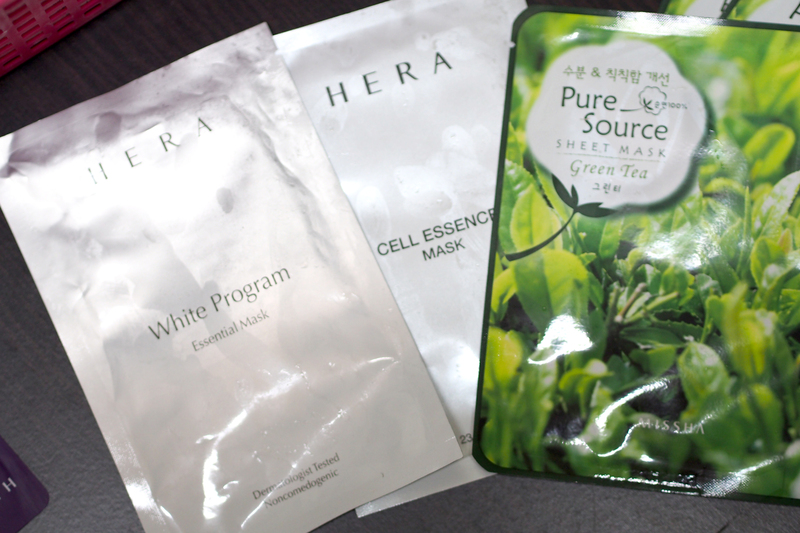 Before putting on these masks / overnight packs , you need to cleanse your face really well. Shall blog about the cleansing part later. Im always recommending and reviewing about ladies stuff. Here is something for the guys, at last ! Archules is the first hybrid online shoe store in Singapore, where their customers are able to select two sizes of the purchased shoes from their website and these two sizes will be delivered by their in-house personnel to try out in the comfort of your own home. You know , sometimes you may wonder size 40 or 42 fits you better. 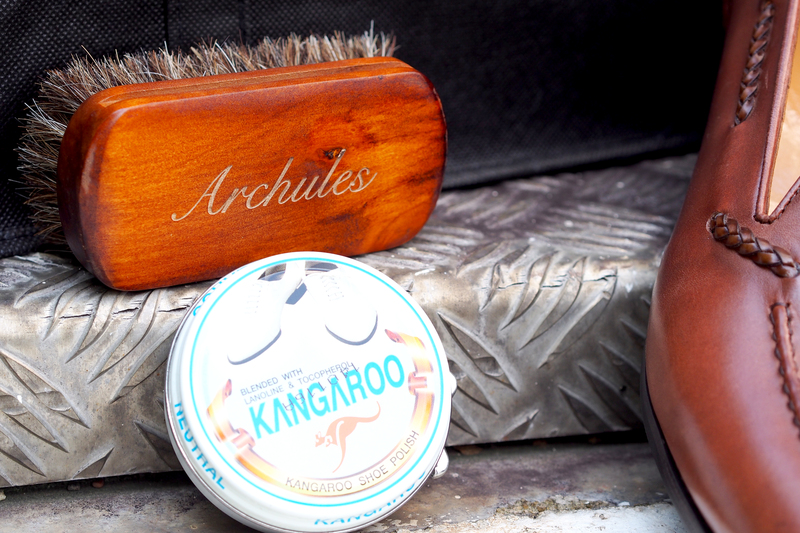 Archules understands their customers and hence they provided this unique service. 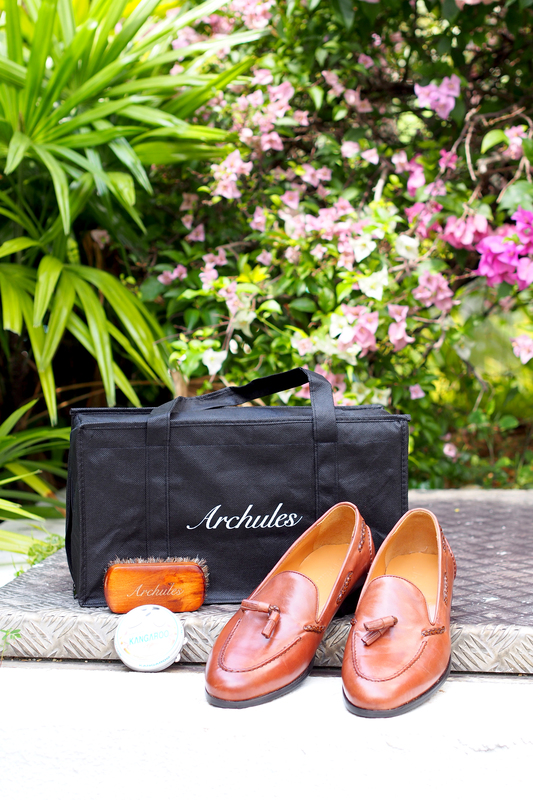 Archules’s aim is to provide quality and handsome shoes for the Singaporean men. Their shoes are European-styled and prices are affordable. 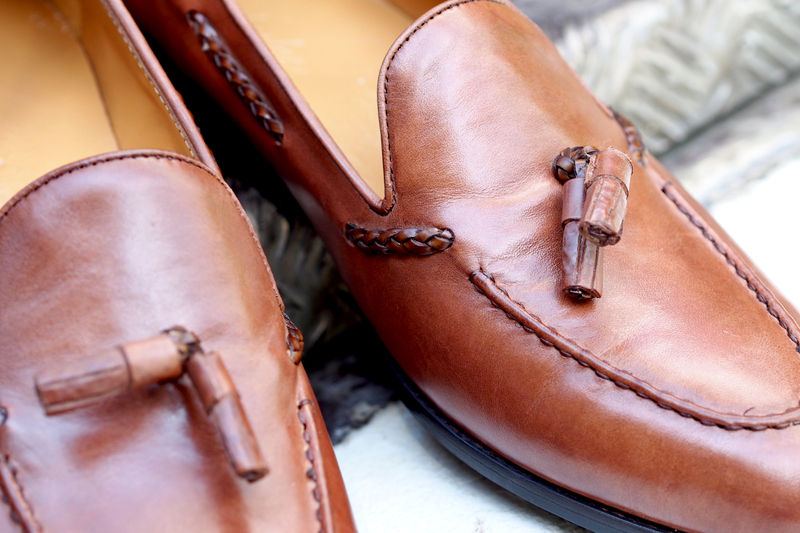 as such our shoes are European-styled and prices are affordable. 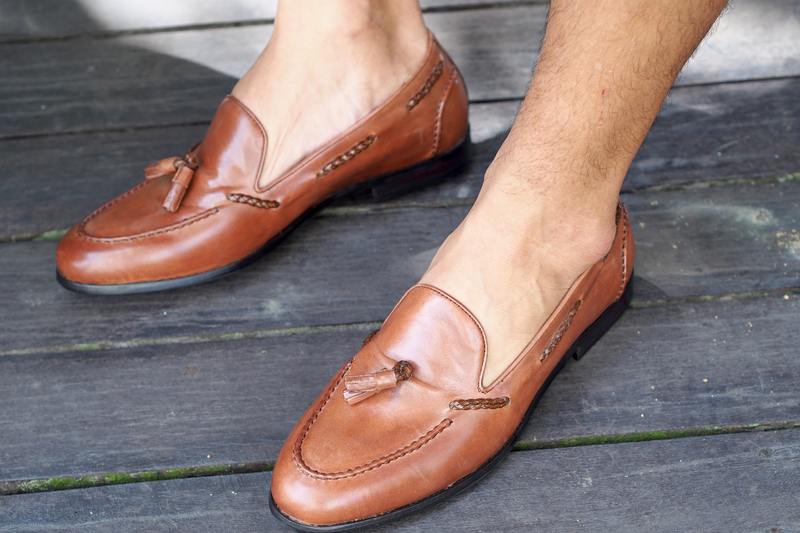 Oppa opted for the Normandy loafers in Antique Chestnut with lambskin lining. I was surprised by the quality of the shoes. Looks very sturdy and made of premium Cowhide leather. It also comes with a set of accessories such as polish and a shoe brush. 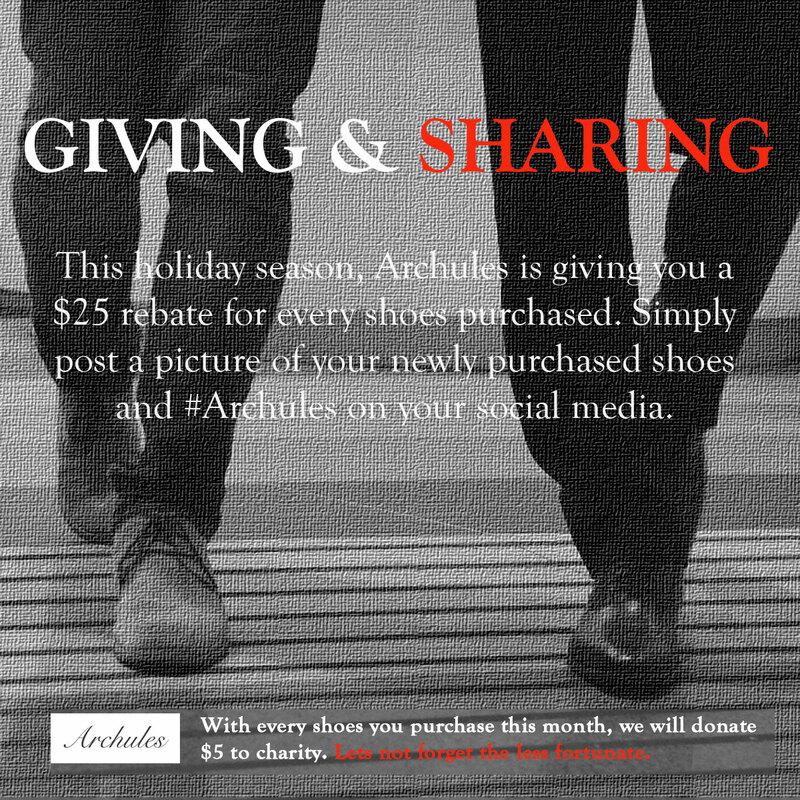 Archules will give you a rebate of $25 for every shoes purchased after the 12th Dec.All you have to do is just have to post a pic of your newly purchased shoes with them wearing the shoes or just the shoes alone and #Archules on your social media such as instagram or facebook to get the rebate. After which you just simply have to email Archules (givingnsharing@archules.com) with photographic evidence and the amount will be credited to your account. At the same time, Archules will be donating $5 to a charity organization for each shoes purchased. Buy a new pair of shoes , receive a rebate of $25 for your next purchase and at the same time , you also play a part in donating to charity. CNY is just around the corner in 2 months’ time. So guys , if you need a pair of good shoes , you know where to go ! It is the season of giving. So let’s shop and do some good ! 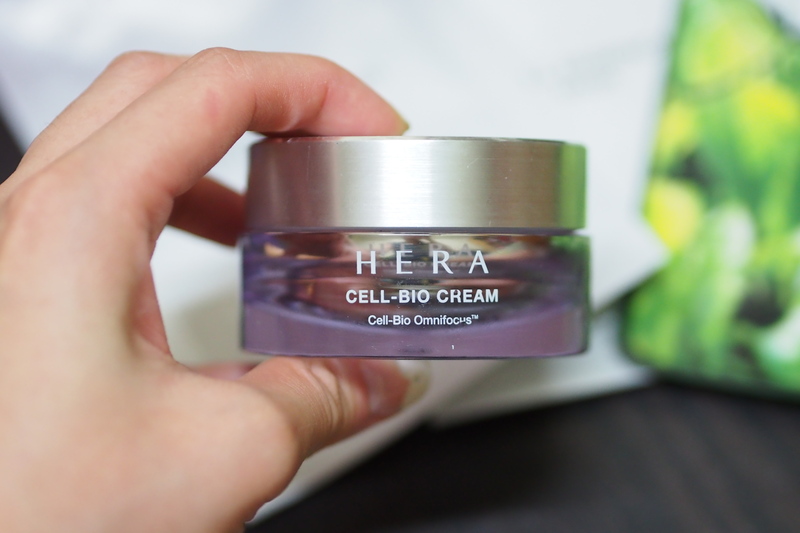 This entry was posted in Cel-derma, Hera, Korean beauty, Sulwhasoo. Hi! 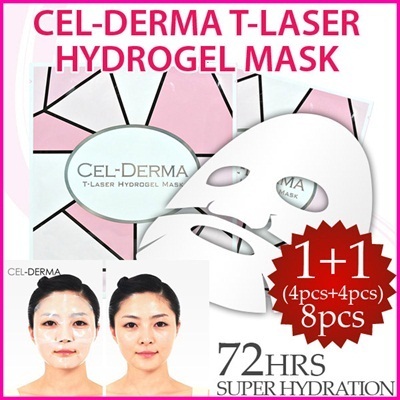 May I know where I can get the Cel-Derma T Laser Hydrogel mask in Korea? Would like to get them on my upcoming trip to Korea! Thank you! You can try for Gmarket. My bf’s mum bought it from CJ TV Home shopping in Korea because she buys in big bulks and boxes.